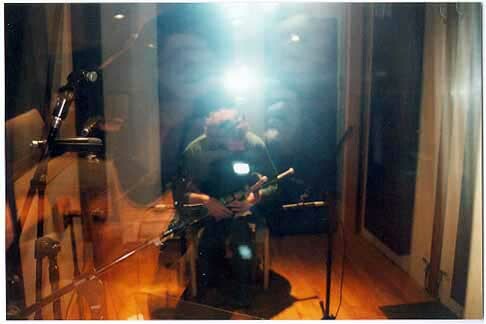 Recordings with Dale Russ, Eamonn Flynn, and African artists are in the works. 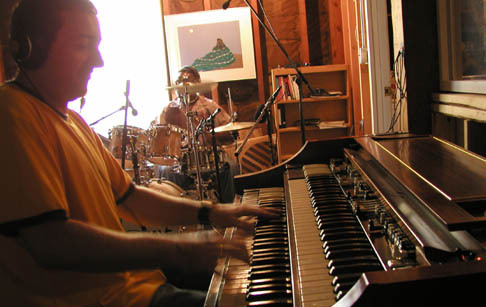 Todd Denman & friends recording. 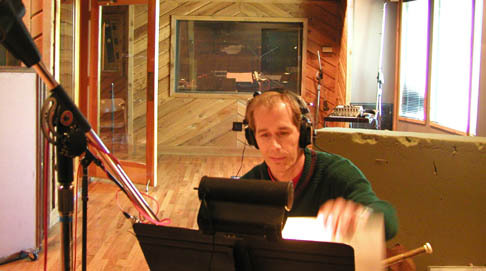 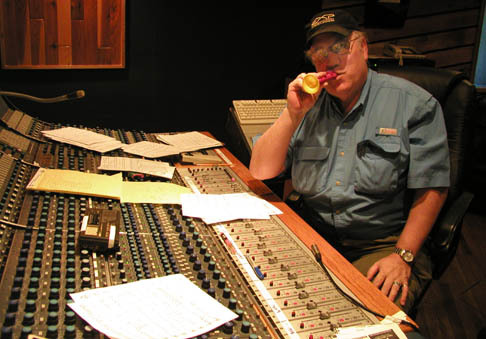 Engineer Bil VornDick demonstrating proper piping technique, during a recent Nashville session.